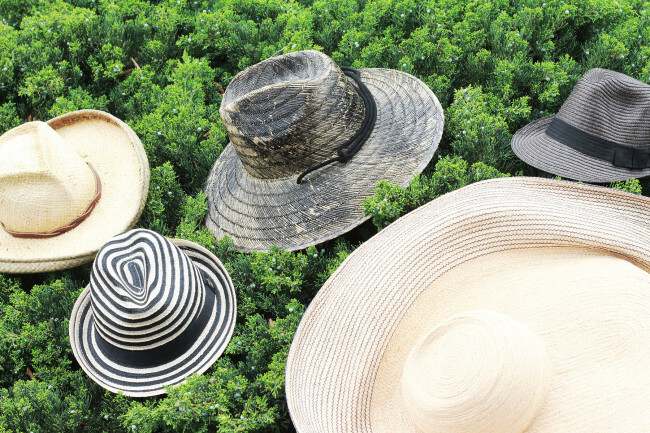 in case you haven't noticed these past few years, hats have become the accessory to have more than a few of in your bag of tricks! they manage to make us look sharp, smart and stylish all at the same time. take a look at any classic film; hats were usually used to be the hallmark of a person that put effort into looking good from top to toe! then hats slowly seemed to fade from our repertoire. guess what? looks like they are here to stay and for good reason. protection from the sun...like we didn't know that. but you have to commit and though i've been pretty good for quite some time to manage a baseball cap at the beach, other than that, i've apparently been amiss. i went for a facial recently before heading to mexico for holiday. i was well prepared for the sunscreen speech but was a bit taken aback when the esthetician told me on top of the sunscreen, "you must wear at hat" and "anytime the sun's out even if it's cloudy" and... "the brim needs to be a minimum of 4 inches." so there! yikes, a bit of a tall order but i'm working on it. other than the obvious "hat head" the cons are few beyond packing and the pros are beautiful, healthy skin! 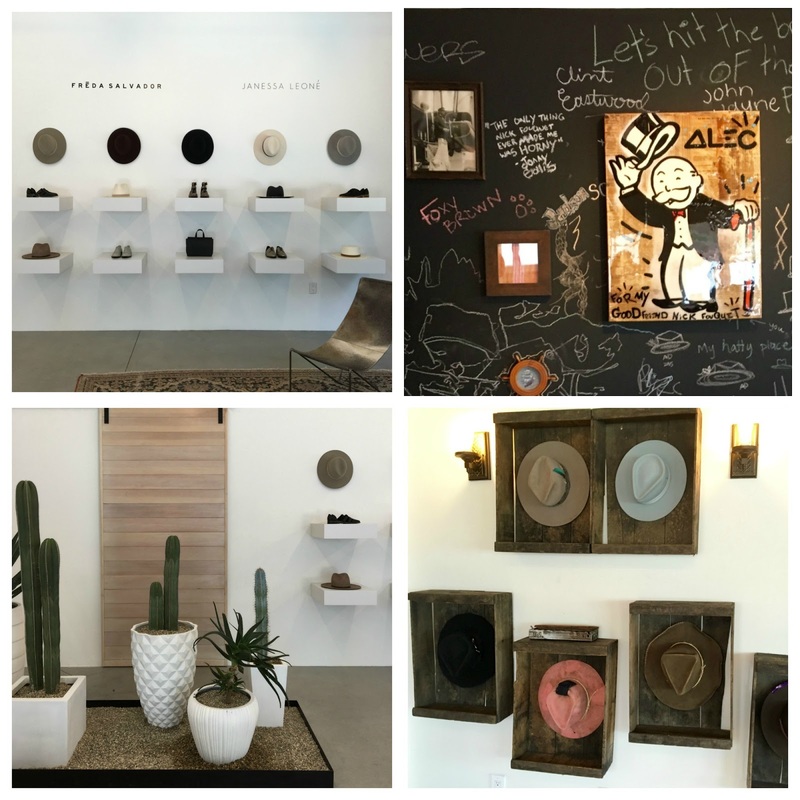 there have been a crop of new bespoke millinery shops open recently in los angeles and they are fantastic! from janessa leone at the fabulous platform in culver city to nick fouquet situated in a cozy bungalow in venice to the fantastic hat shop just off the third street promenade, goorin bros, in santa monica. i'd be amiss not to mention one of malibu's own, jaime haskell of lovely bird. from intricate beading to playful poms, her designs elevate any outfit, and lucky for you, we love her hats so much we partnered with her for a giveaway! 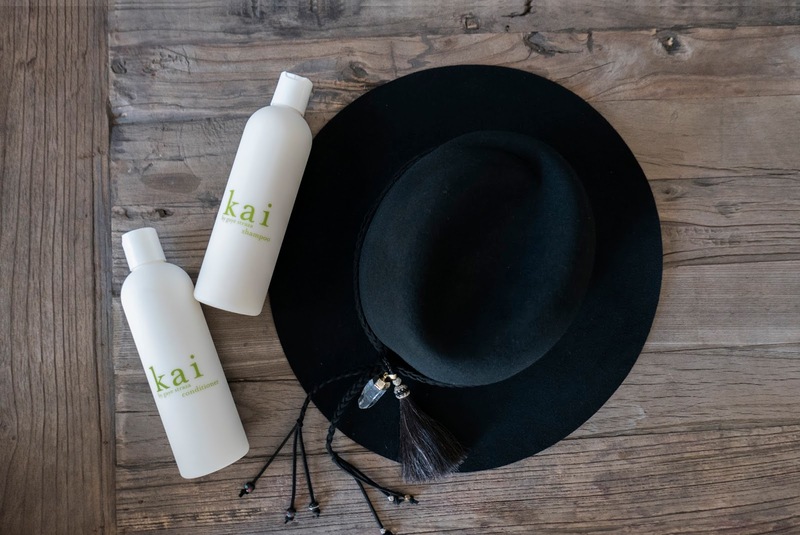 head over to our instagram page to find out how you can win a lovely bird hat + kai shampoo and conditioner. 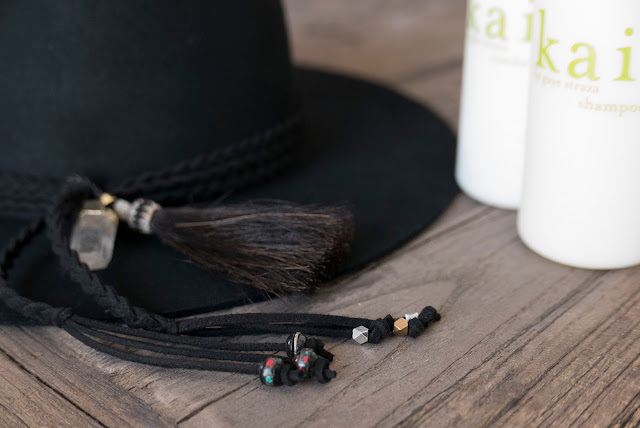 with the dog days of summer upon us and "sure to be chic" fall around the corner, make a beeline for a fedora, panama or boater. just don't forget, 4-inch brim!